Obsessed with Scrapbooking: Winner, Winner, Chicken Dinner - Firmoo Sunglasses and Sophisticated Cartridge Winners! 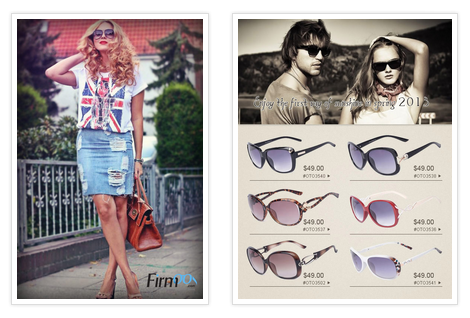 Winner, Winner, Chicken Dinner - Firmoo Sunglasses and Sophisticated Cartridge Winners! I've got some winners to announce - WOO HOO! Sunglass Winners: Please contact me at joyster110@gmail.com with your name and what you won. Make sure it is a good email address. I will email you the e-voucher. Cricut Sophisticated Cartridge Winner: Please contact me at joyster110@gmail.com with your name, address and what you won and I'll get that cartridge shipped out ASAP. Winners have two weeks to claim their prizes. 1) Leave a comment below (or by clicking HERE if you are seeing this in email) letting me know what Cricut cartridge you are looking forward to getting next. Click HERE if you don't know how to leave a comment. Winner will be announced on Sunday, June 2, 2013 and has two weeks to claim prize. Congratulations to all the winners and thank you for a wonderful giveaway this week. What cartridge I would like next? Hmmm...I haven't decided yet since I keep changing my mind. Thanks to CCR I get to try the new cartridges. Plus, I just got the Artiste (finally!) this year so I am still exploring the possibilities with it. Congrats to the winners! It is time to pass on the lucky wand...hopefully, to me. I'm still hoping for the simple cards cartridge. It's one of several on my "Wish list". Thanks so much for the opportunity!! I've loved your site F.O.R.E.V.E.R. and now I'm a big WINNER!! 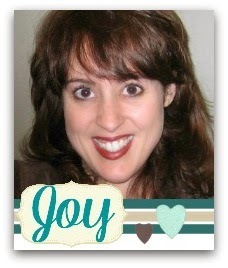 Thanks so so much Joy!! i love these stamps and dies.! Well, I just got When I was A Kid and that's the newest. I have a pretty good amount so can't think of another. :) Thanks for the chance to win!! Congrats to the winners!!!! I think the new layout cartridges look like a lot of fun. Gee, there are so many cartridges I want but first on my list is the Paper Dolls cartridge. It has a lot of versitility and great for kids. Congrats to the winners : ) I would like to get the Outdoor Man cart!! Thank you for this opportunity to win some stamps! I love your blog and look forward to all your creative ideas...I have so many cartridges already, but the two new layout ones plus boho and brooklyn are on my list! 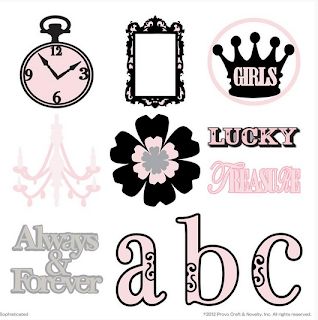 Love my cricut! Congratulations to all the winners! Next on my list of cartridges to get is Art Nouveau. There are some lovely images on that cartridge that I know I would use. Congrats to the winners!! I have been looking at the layout carts for my next purchase-maybe they will get me to finish scrapbooks for my kids!!! Congratulations to all the winners. It's hard to pick which cartridge I want next...there are quite a few. I think I would go with Paper Lace 2. I would love to try the new kid's cartridge that they just came out with. Congrats winner - nice giveaway love the stamps set thanks for the chance to win!!! Congrats to the winners of the shades and the Sophisticate cartridge!! Next up on my list is an older one that I didn't get when it came out for one reason or another...Sweet Treats. There are some really cute 3D items on that cart that I would love to try! Congratulations to all the winners! The next cartridge, well I have been wanting Teddy Bear Parade for a long time now, it's just so cute! Congrats to all the winners, and thanks for the change to win. Congrats to all the winners! I have been slowly building up my cartridge library and my next one would probably be When I was a kid, it looks like it has so many possibilities. Love the stamp collection, maybe this will be my lucky drawing! tmbauer1989 loves the tips and tricks from your site. Congrats to all the winners! I still want to get the Wild Card cartridge even though it is older. Just had a first grandbaby girl in the wee hours this morning so I gotta look at the cartridges and pick one special for a baby girl! I want to get the Create A Critter 2 Cartridge! Congrats to all of the winners! The next Cricut cartridge I want to get will be the Artiste cart, although it is a really close run with the Art Philosophy cart. I've held off too long -- I feel a cart purchase coming up in the near future. Thanks for the chance to win those great MCT stamp and die sets! Congrats to the winners! Love the stamps in this week's giveaway. I really think I want the Pack your Bags cart for all our vacation scrapbook layouts. Thanks for the chance to win! My Creative Time stamps......LOVE! I really want the Teddy Bear on Parade Cartridge but I also want the Art Philosophy cartridge, I will be asking for both of them for either my birthday or Christmas. 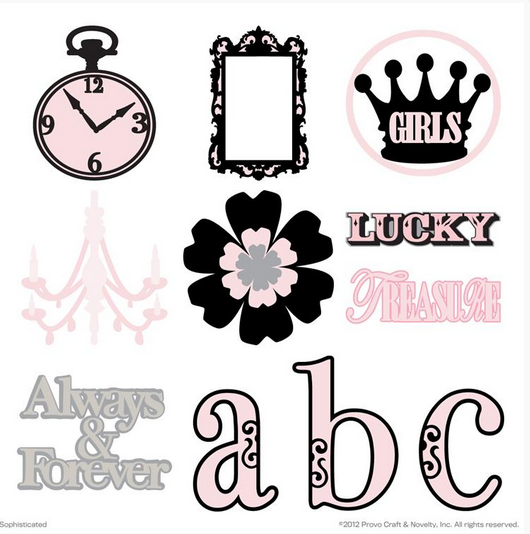 Thanks for a chance to win all these great stamps & dies from MCT! Congrats to all the winners! I just ordered the digital cartridge Creative Cards but am waiting for an update so I can download it to my gypsy. Thanks for a chance to win this great MCT giveaway! thanks for the fun! great stamps! First of all, congratulations on all the winners. Woohoo! I think the next cartridge will be Art Philosophy. The versatility is huge for the cards and gifts I make. But I think for now I need some more stamps. Every project I do I realize I just don't have the right stamp. Thanks for the opportunity to win some stamps. Woohoo! Congrats to all the winners!! My hubby just got me the Southwest Cartridge for my birthday. I suppose one of the new layout cartridges would be nice also. And thanks for this week's awesome giveaway!!! Wow! Nice giveaway this week! Oh my goodness. That's my name up there. tee hee. New sunglasses in time for summer. whoo whoo. Thank you! Thank you! Thank you! What cart would I like to get next? Either The First Few Years or When I was a Kid cartridges are next on my list. Congrats to all the winners!! The next cartridge I would like to get would be the Teddy Bear Parade Cartridge, the images are sooo cute and they would go fabulously with all those amazing with all those great stamps, thanks for a chance to win!! There are three cartridges that I'm really wanting to get: New Arrival, Tie the Knot, and Tags Bags Boxes and More 2. I just bought the original TBBM to use in CCR ~ the actual cart was way too expensive on eBay! 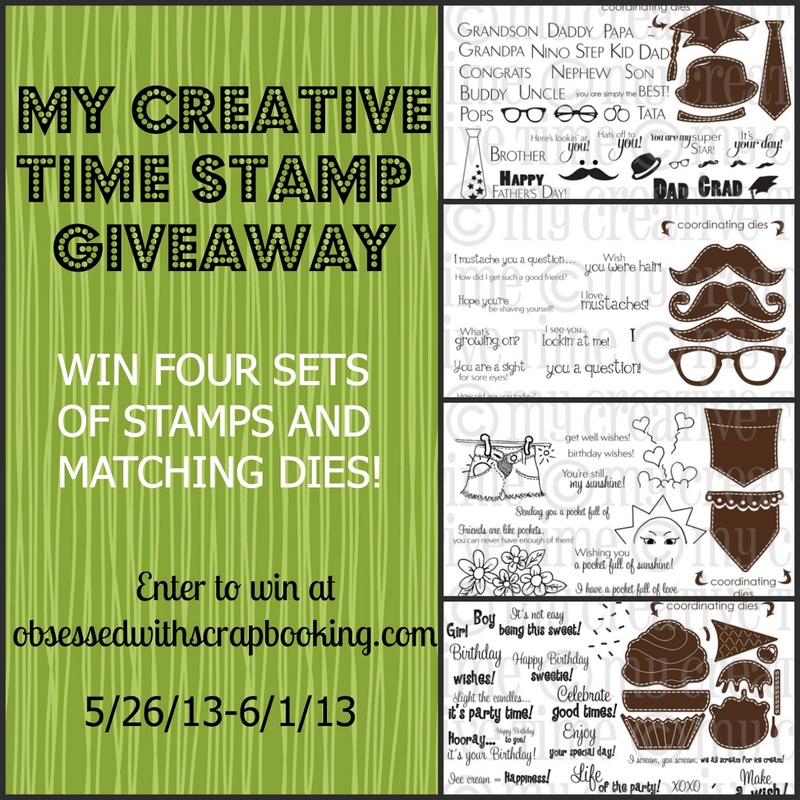 Thanks so much for the chance to win the My Creative Time sets! Congratulations to all the winners!!! and WOW What a sweet giveaway this week! June 2nd is my birthday, would be a lovely birthday gift to win this!!! 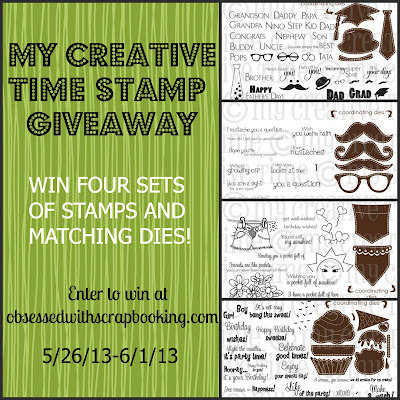 What an awesome give away so love Emma's die/stamp sets they rock!!!! I am looking forward to getting the two new scrapbooking cartridges. Congrats to the winners. I would like to get Create a Critter 2. I know it's been out for a bit, but I can't wait to get the Southwest cartridge. So many vinyl possibilities. Congratulations to all you lucky ones. I really want the Artiste cartridge soon. I am a follower and look forward to your posts! I have a few men in my life, husband, son and 2 son-in=laws and making the right card for them isn't easy. There are only so many sports themes our there. this would be a great WIN for me!! I'm a Follower and get posts via email; I look forward to your posts and appreciate your sharing your creativity. The cartridge that I'm trying to getnext is...Toy Story! Yeah, I know! Impossible! so I guess I'll buy a digital copy to store in Cricut Craft Room! Have a great day. Thanks for the new drawing too. Love Emma's stamps and dies. Hope I get lucky. This summer as every year for the past 30 years, I look forward to campmeeting here in PA. It's a time of spiritual uplift and an opportunity to make a difference in a child's or teen's life. Thanks for the giveaway! I'm looking forward to getting the layout carts from Cricut next. The first few years and When I was a kid. I don't have that many cartridges so I would be happy with anything! Love those mustaches in that stamp set!! Hmmm...so many cartridges, so little time! Folk Art Festival is on my wish list. We have recently had Dollar Trees 'sprout' up here in Ontario, Canada....love, love, love the multitude of items they carry that can be crafted with. Also love the stamp set - I have wanted to try stamping. Dollar Tree ideas are great! I have to try some vinyl projects soon. Thanks for the ideas and for the fantastic giveaway! Congrats to all the winners! I would like to get my hands on the Toy Story cartridge.. I just love the little green aliens... ooooohhhh... heeeheee. The Dollar Tree ideas are great. I have lots of vinyl, but I haven't had the chance to try it yet! I want both of the layout ones. I have been having a hard time getting started with scrapbooking and this would be the perfect boost! All of those items at the dollar store sure make for some easy and inexpensive fun with gifts. Thanks for sharing and for the chance to win! I definitely want to get the When I Was a Kid cartridge. I recently purchased the First Few Years cartridge and it's fantastic. Congrats to the winners! I don't have a Cricut so no wish list, but I always love seeing what others make with their die cuts! Already a subscriber! Oh, I'd love to win this so count me in! Congratulations to all the winners!! I don't have a cricut so instead of chosing a favorite cartridge, how about if I just say I wish I had a Cricut? LOL! Hey there, the Dollar Tree has always been my favorite store for crafting and teaching supplies. You have given me some great inspiration. My question is this - Will the Oracel 631 hold up in the dishwasher on the cups? Congrats! I am not sure, there are so many and honestly I havent kept up on excactly which are the current new ones.